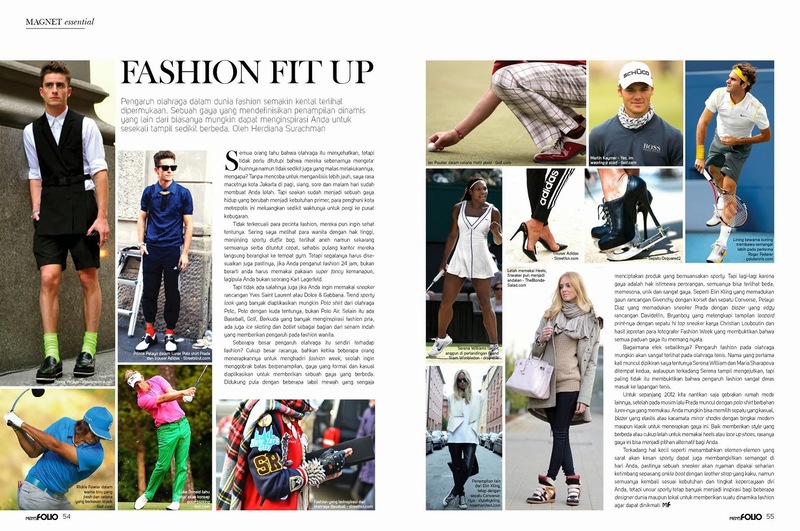 HOW TO BE A STYLISH GOLFER - Once I wrote about how sport influenced fashion and fashion influenced sport in magazine (written in Bahasa Indonesia), there are a couple names in fashion such as Gucci, Hermes which influenced by equestrian sport almost in every season and sports such as tennis courts and golf which its fashion very intriguing to watch day by day. Golf, a precision club and ball sport in which competing players (or golfers) use many types of clubs to hit balls into a series of holes on a course using the fewest number of strokes. It might be a bored game, but please you can't looks boring whatever the outfit you are wearing when golfing. 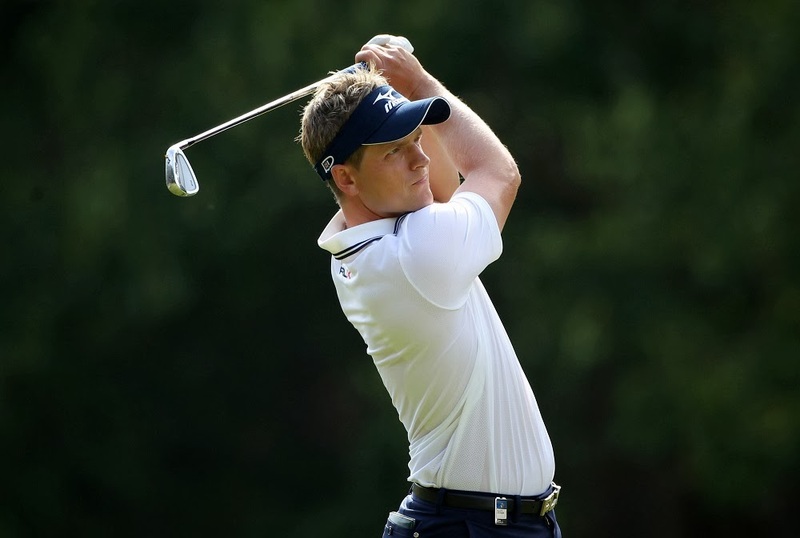 I have no idea who started to look so preppy in a golf course, but it's seems very usual in golf competitions these days. They started play with color, blocking, mix and match, even pattern and prints, not only bored white, black, or grey like in a suits. My suggestion you can play enough with colors, what I try to say is you need to still look elegant, without your caddy questioning what are you wearing. 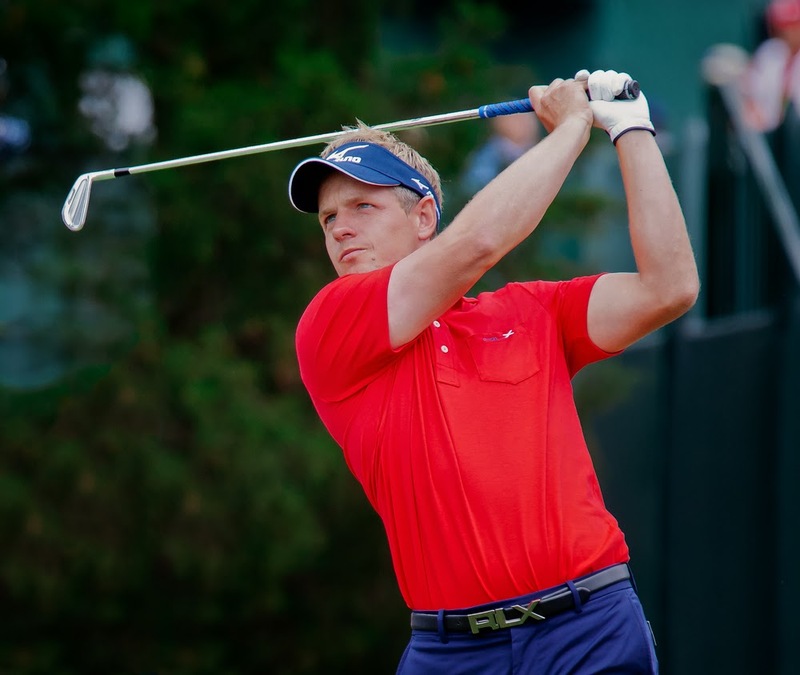 But the first thing to do to become a stylish golfer is learn from Luke Donald, if you don't get it, just copy his style. I do agree with his colors selection and his choice of golf attire, sometimes he wear pattern like stripes and a cardigan too, more over his body quite ideal, so the look actually looking good on him. It's might be kinda hard to look stylish, but the key is to choose the right pieces and do not forget that some high-end fashion label released sportswear collection, or you can search online like this stylish and practical jackets from Galvin Green and you can start being stylish.